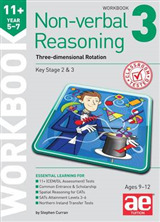 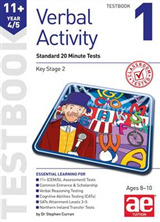 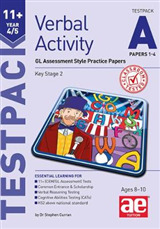 These practice papers are designed to be used as learning reinforcement and are essential for exam preparation. 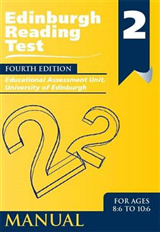 Each paper simulates the format and content of the 11+ exam and may be completed as a standard or multiple-choice test. 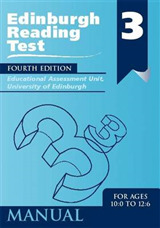 Each test should take about 40 minutes, however it is more important that a child completes the test accurately and does not rush. 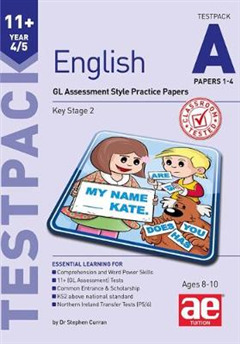 Children will speed up naturally with practice.